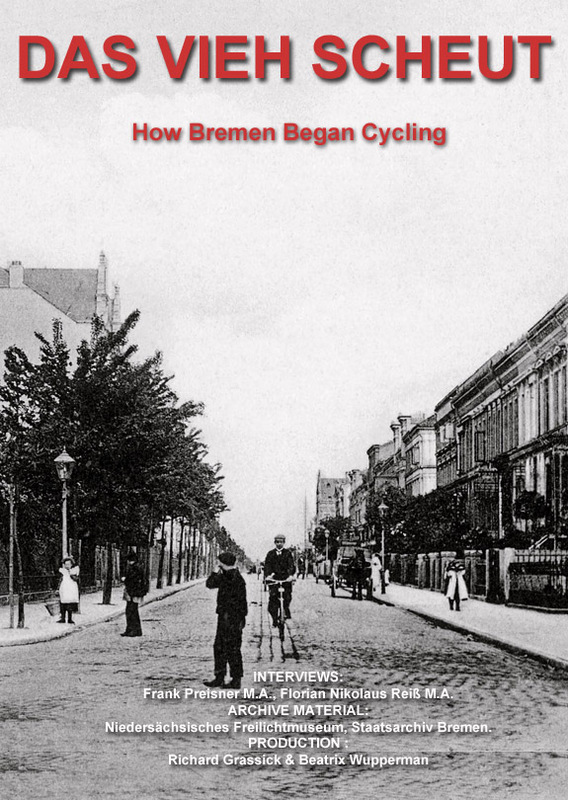 In 2014, as we began our research into Bremen’s cycling history, we spent many hours in the Bremen State Archive. 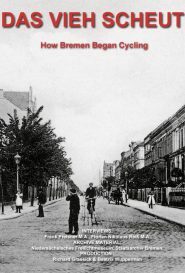 It was there that we met Florian Reiß, a historian who was working on a major exhibition about cycling for the Cloppenburg Open Air Museum. We quickly agreed to work together and share our work. 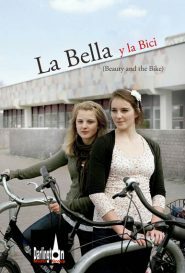 A version of this resulting film, which explores some aspects of the early years of cycling in Bremen with Florian and his colleague Frank Priesner, was screened at the museum as part of the cycling exhibition.